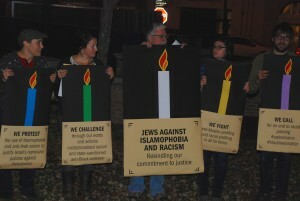 Chanukkah Action Against Islamophobia and Racism organized by Jewish Voice for Peace- Triangle NC in downtown Durham on Friday, December 11, 2015. 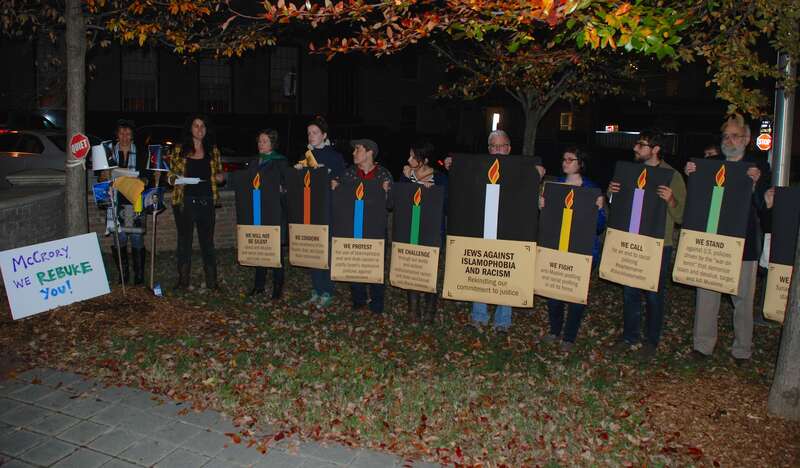 Similar Chanukkah events were organized by Jewish Voice for Peace chapters throughout the country. 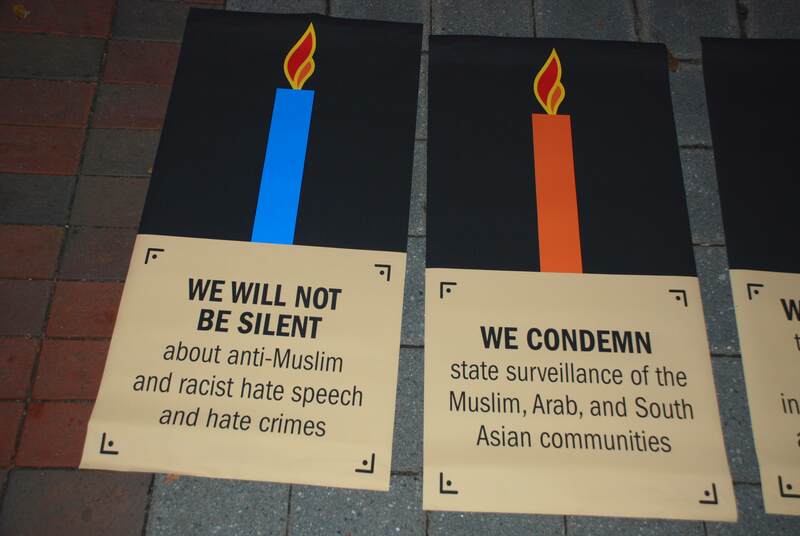 Activists held signs and expressed solidarity with Muslims, Palestinians, refugees, Black Lives Matter and other marginalized communities. The action ended by joining a Inside-Outside action to support justice for Durham County inmates. 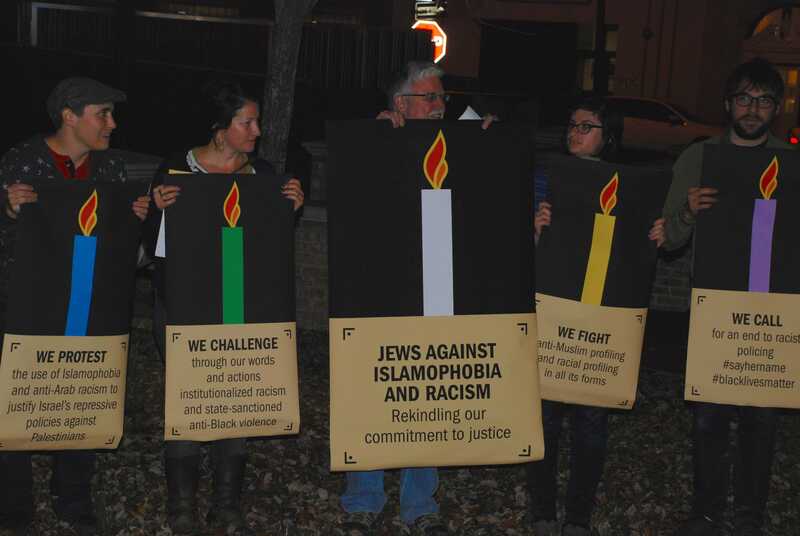 Hanukkah actions against Islamophobia and racism were covered by local and national media. 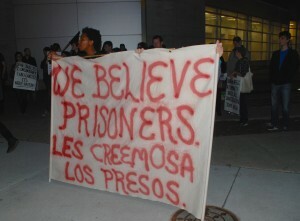 Check pictures and media coverage below. 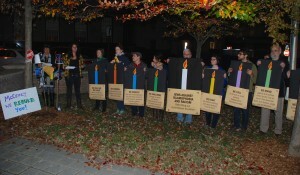 Durham’s Chanukkah Action Against Islamophobia and Racism coverage by WRAL. 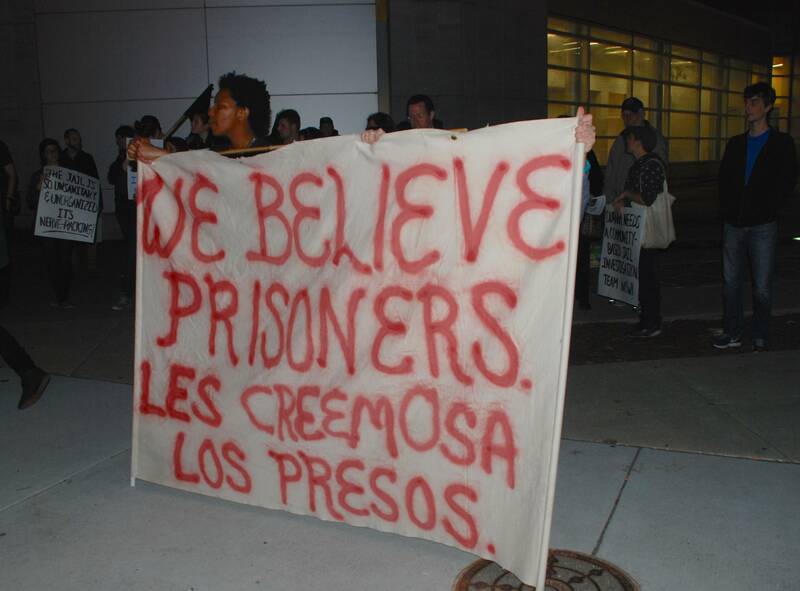 December 12, 2015. 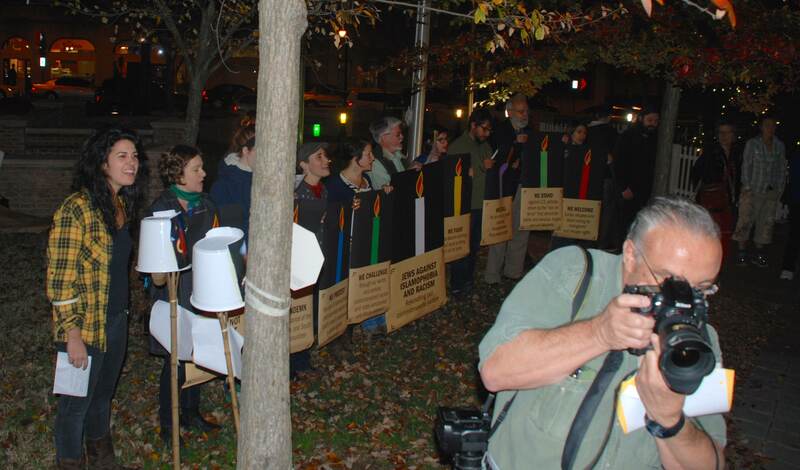 Lights and Rights: Protesters Draw Attention to Human Rights Issues. 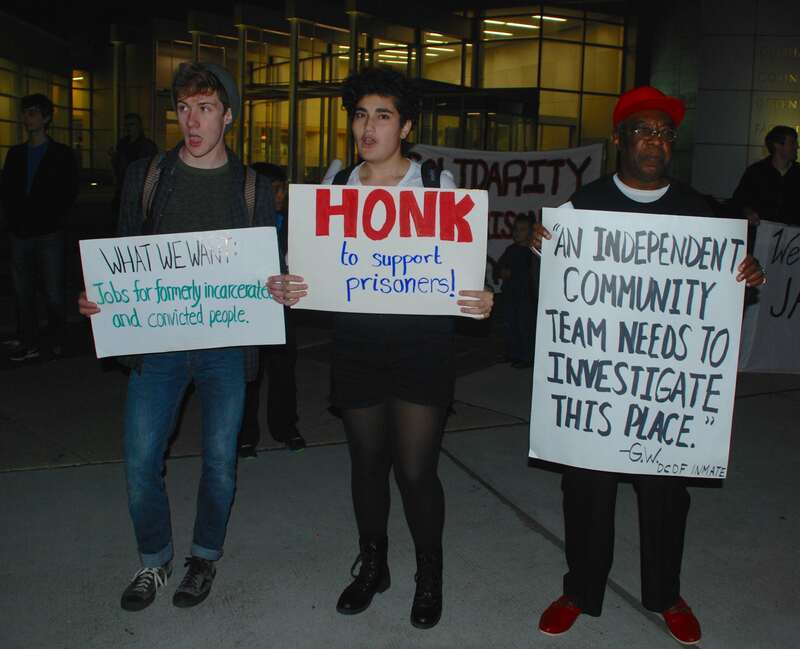 The Herald-Sun, December 11, 2015. 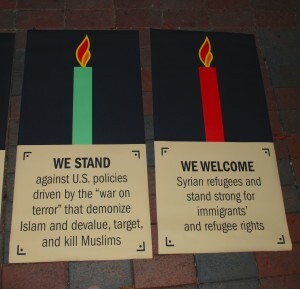 Activists mark Chanukkah by challenging growing Islamophobia in the United States. Mondoweiss, December 9, 2015. 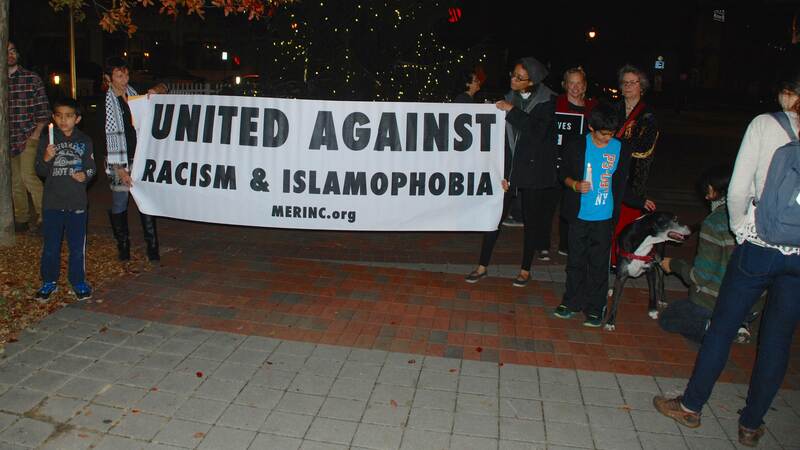 Jewish Voice for Peace – Triangle NC (JVP – Triangle) is a partner of MERI (Movement to End Racism and Islamophobia). 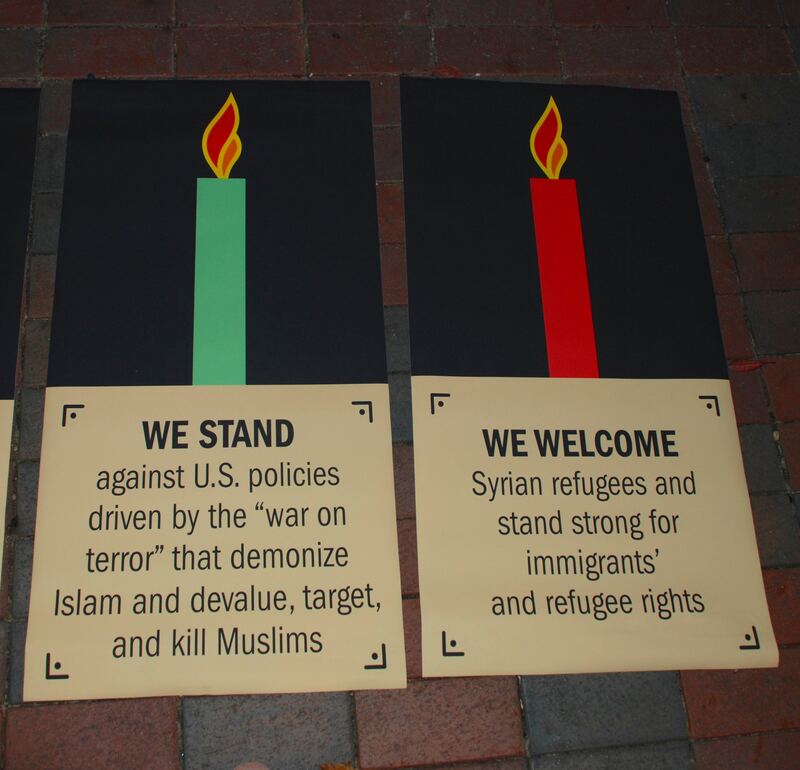 JVP – Triangle members have worked actively for the rights of Palestinians, Black Lives Matter campaigns, LGBTQ rights, anti-Islamophobia actions and other campaigns. 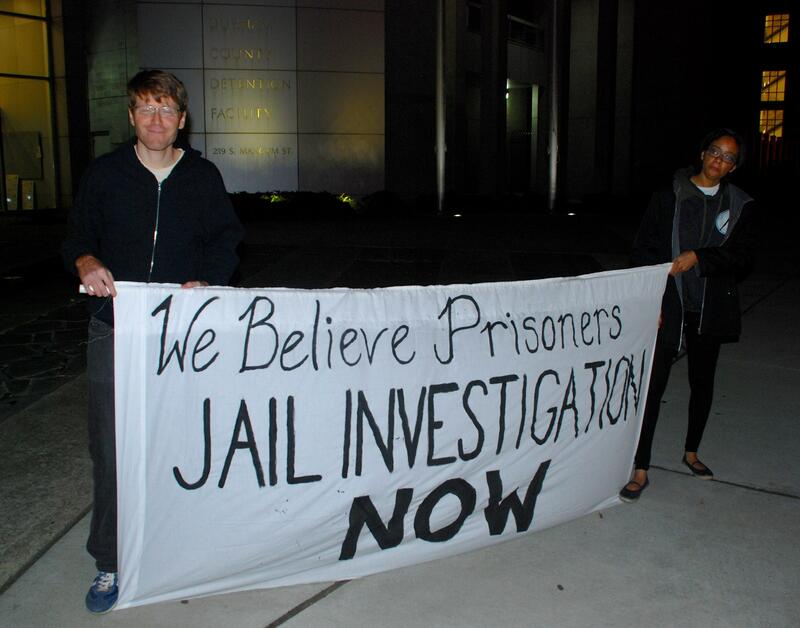 Learn more about JVP – Triangle here. 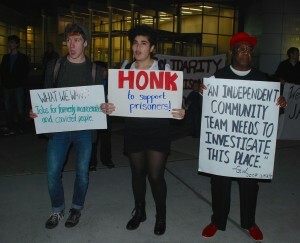 Here are links to earlier actions and media reports featuring JVP – Triangle members. Counter Confederate Rally in Hillsborough, NC. Pro-Palestine Rally in Durham, NC. 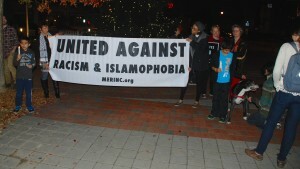 Statement Against Local to Global Racism. Висцеральный жир и покраснение щек [url=https://kozha-lica.ru/volosy/nezhelatelnye-volosy.html]волос на лите кто дествително избавился от[/url] затем состав процеживают и замораживают в форме.